I’m so excited to finally reveal the cover for ACROSS THE DISTANCE!! I’ve done many cover reveals on my blog, but this one is especially exciting because…IT’S MY COVER!!! So, without further ado, here is ACROSS THE DISTANCE…. Isn’t it beautiful?! Jillian has a face!!! I can’t wait for you to read it! ACROSS THE DISTANCE is coming from Grand Central Forever Yours on May 5, 2015, but you can pre-order it today! 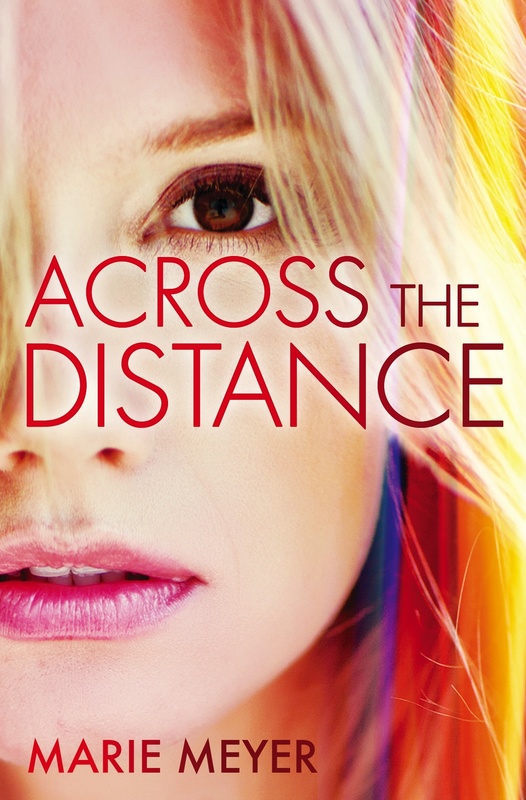 Oh, and don’t forget to add ACROSS THE DISTANCE to your Goodreads To-Be-Read List! ← MISSING PIECES Media Blitz Day!